Are you looking for a pet friendly apartment community? Look no further than Tower Hill Landings Apartment Community! 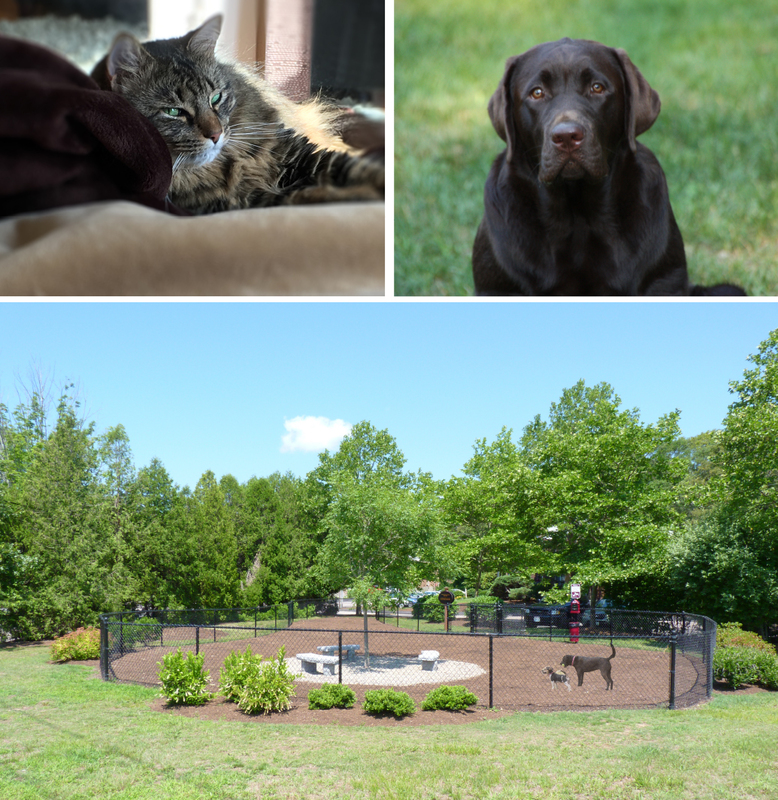 At Tower Hill Landings we proudly welcome cats and dogs up to 75lbs. Our property is conveniently located within a five minute drive to local veterinarians, pet stores and groomers. Best of all, our tree lined country setting and the Tower Hill Landings' Dog Park are the perfect places to roam around with your pooch! Our Pet Policy: The Tower Hill Landings Pet Policy allows residents to have a maximum of two pets per apartment. Certain breed restrictions and additional fees apply. Please contact the Tower Hill Landings' Leasing Center at 401-267-4555 for additional details.